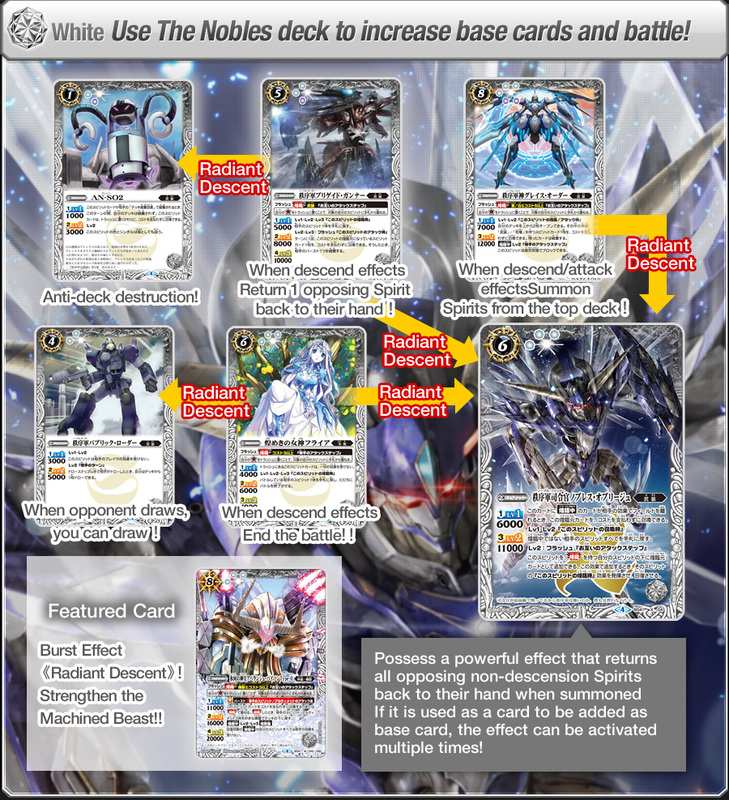 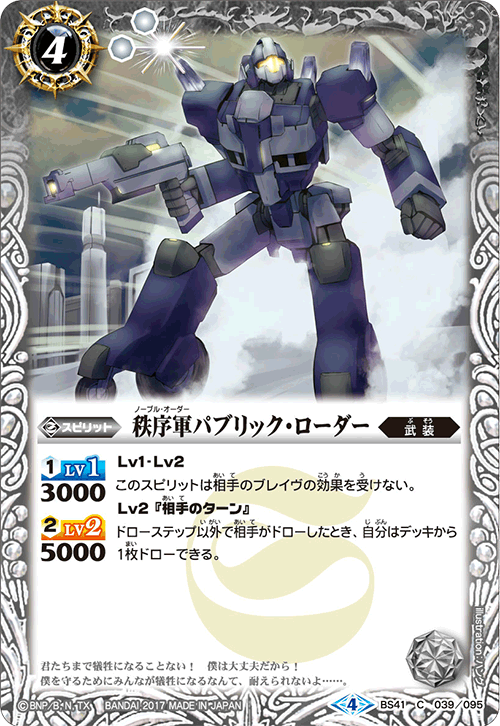 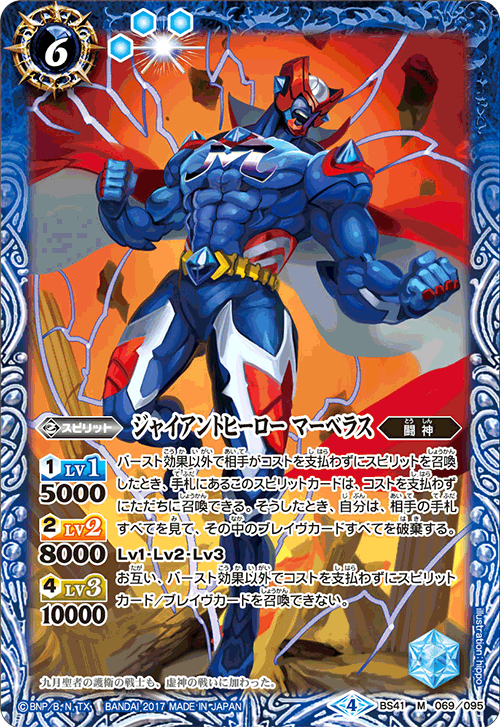 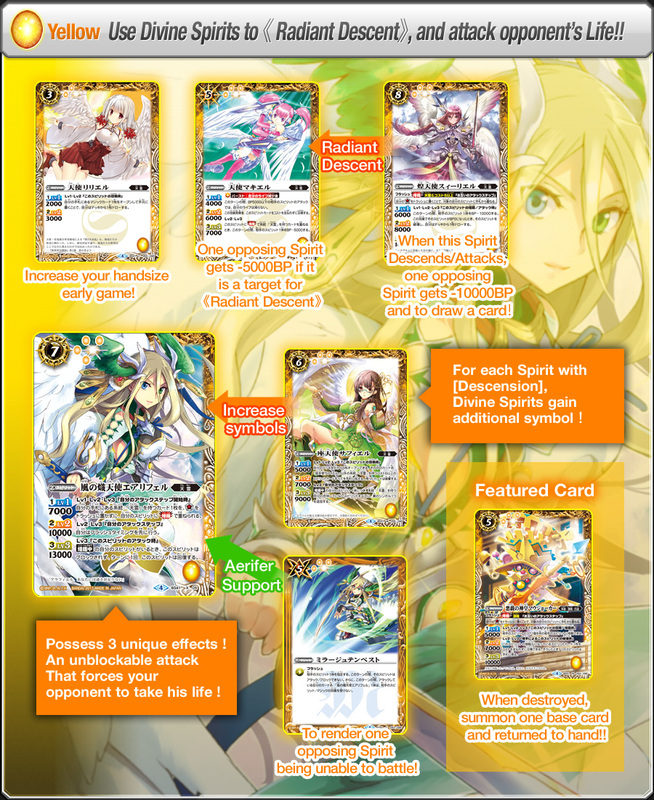 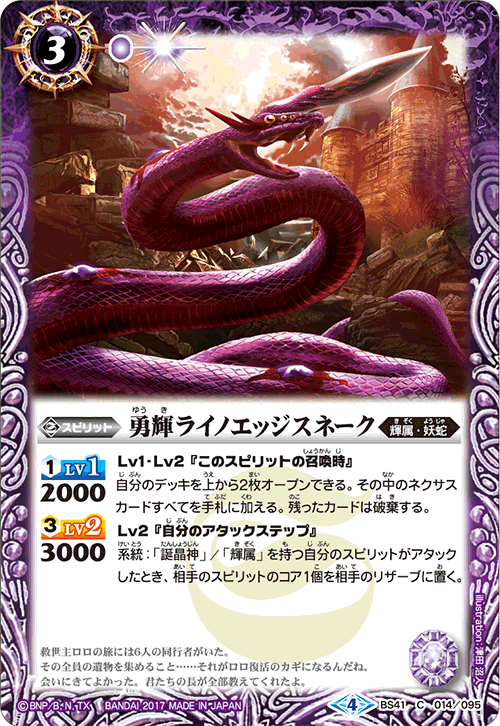 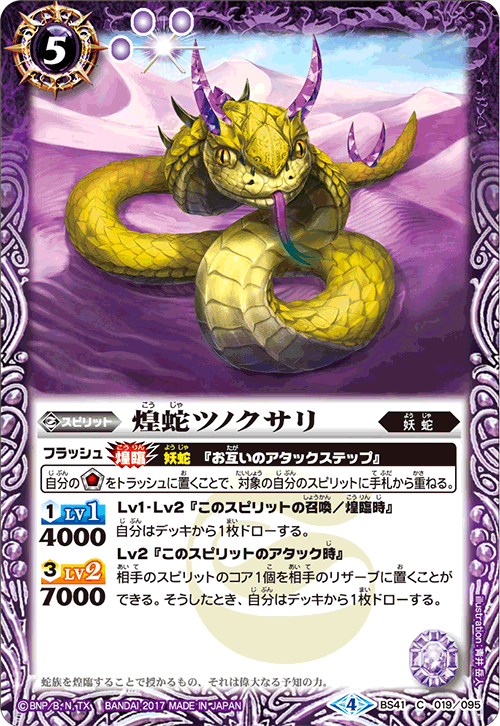 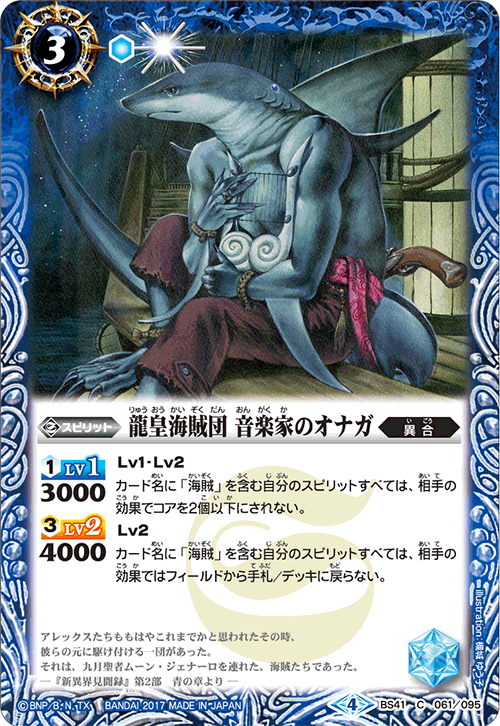 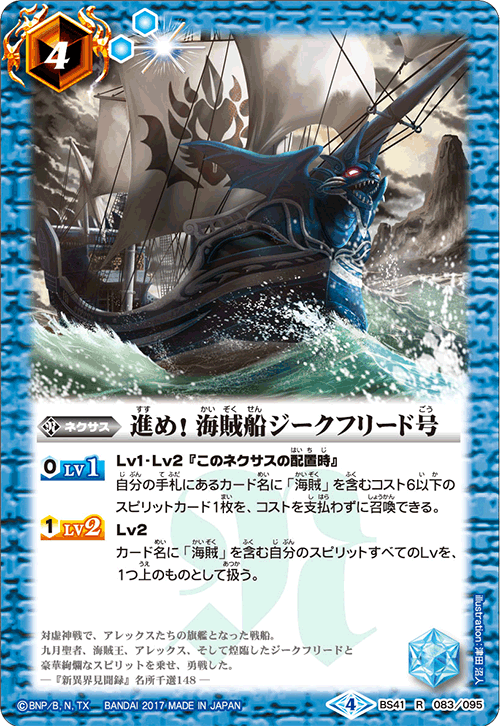 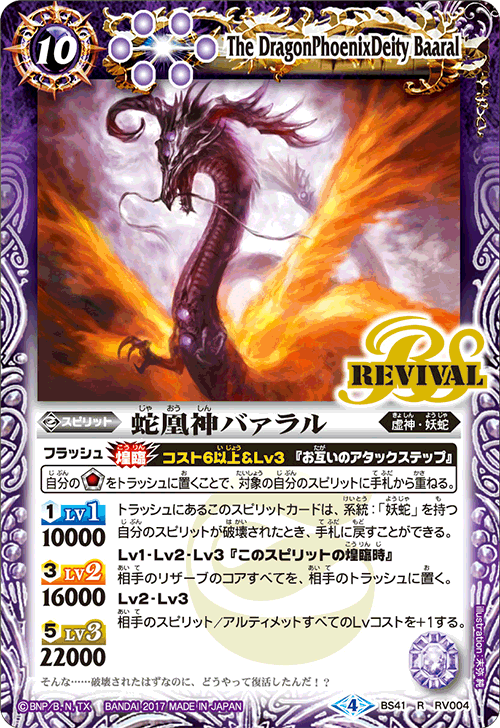 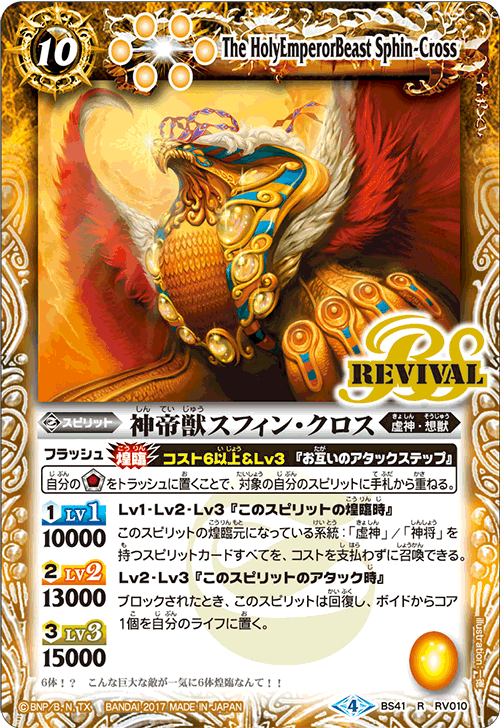 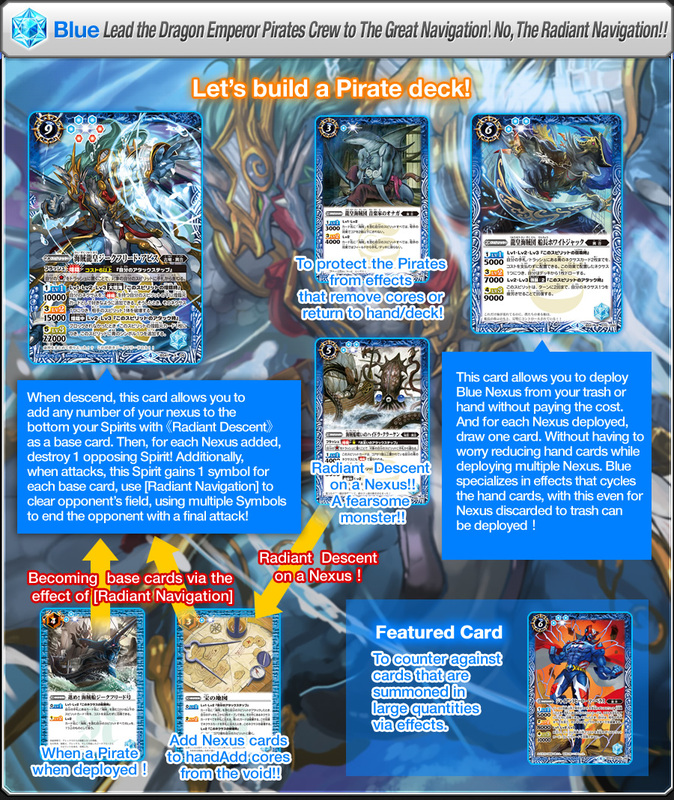 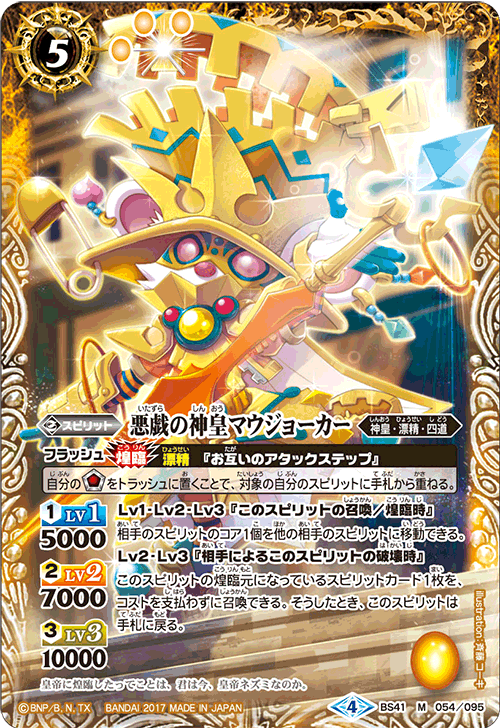 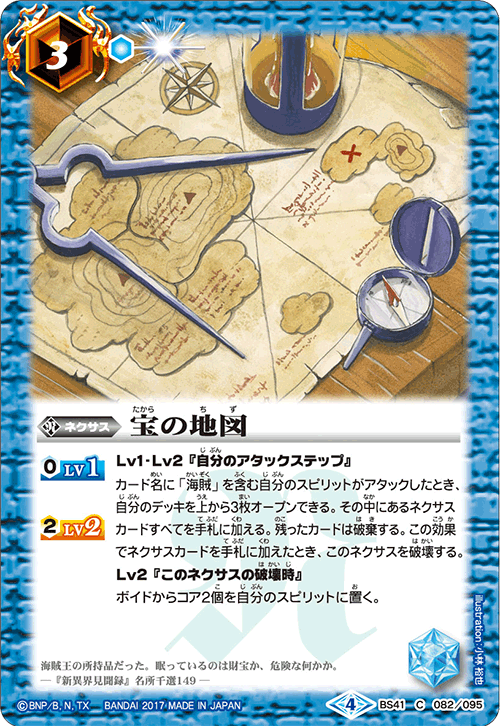 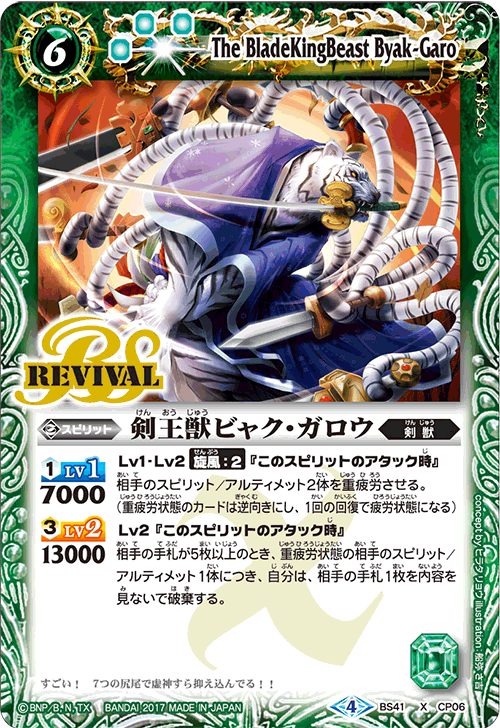 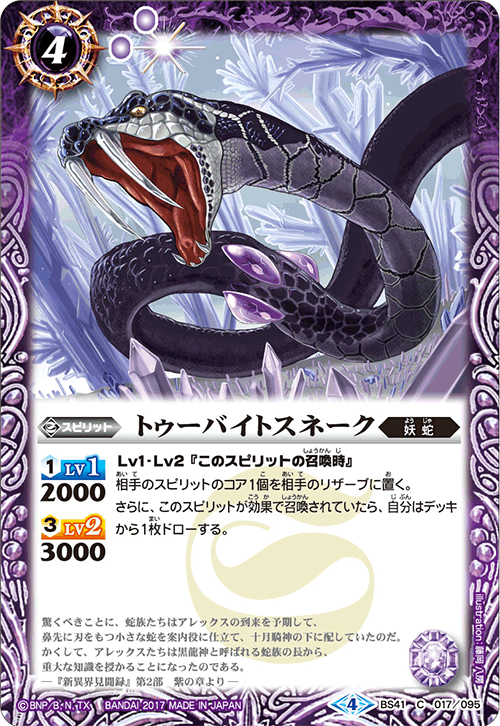 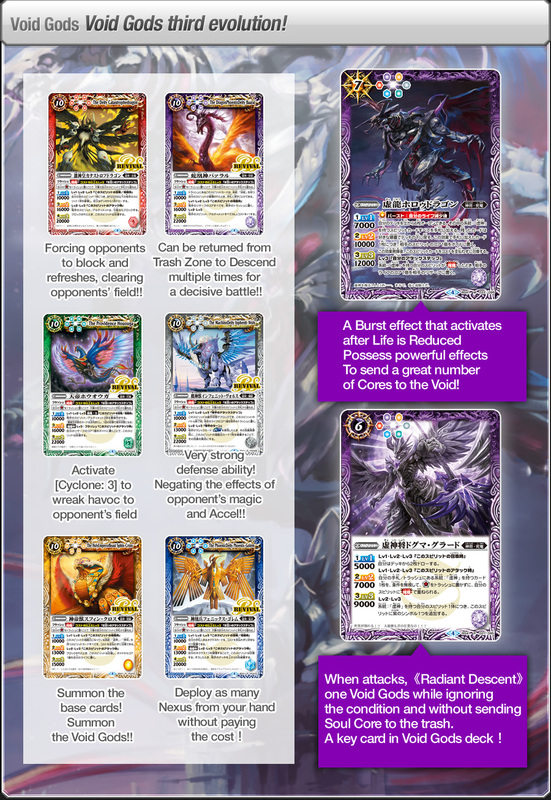 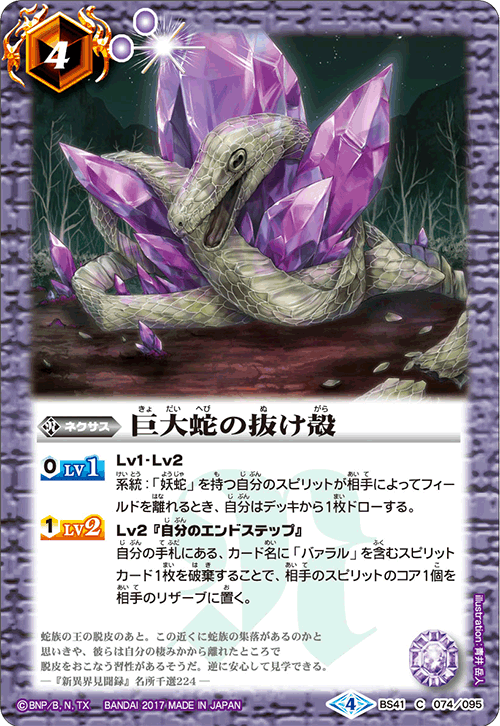 Use 《Radiant Descent》 to seal off opponent’s action and use the X Rare to aim for opponent’s Life. 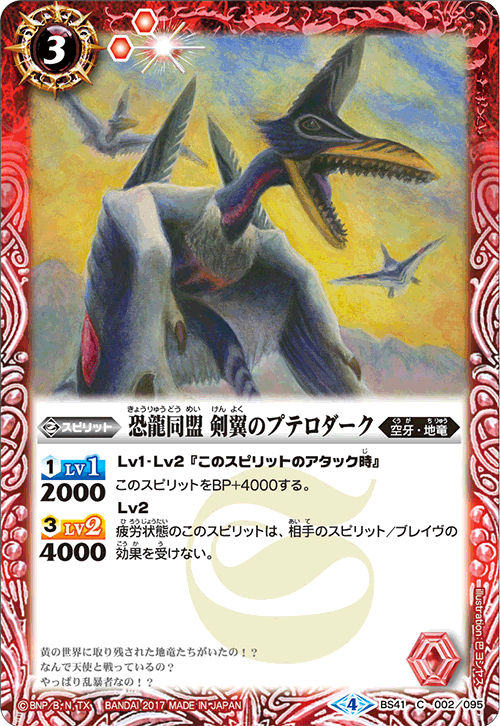 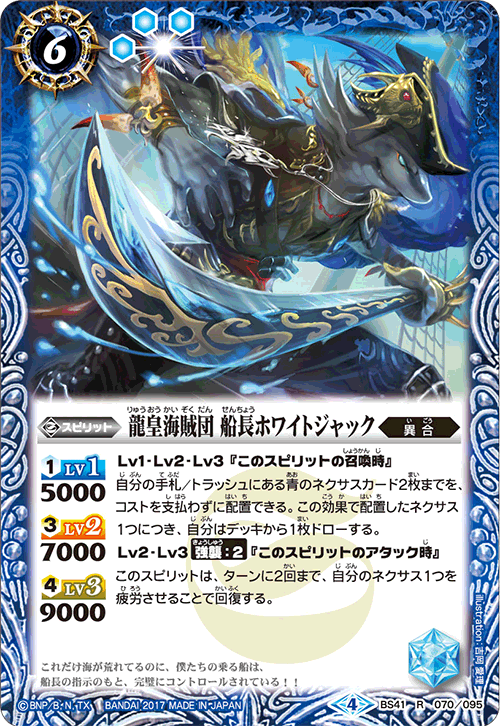 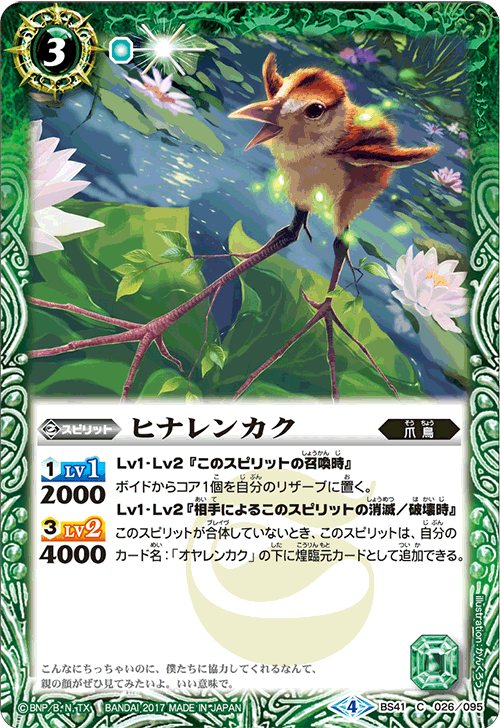 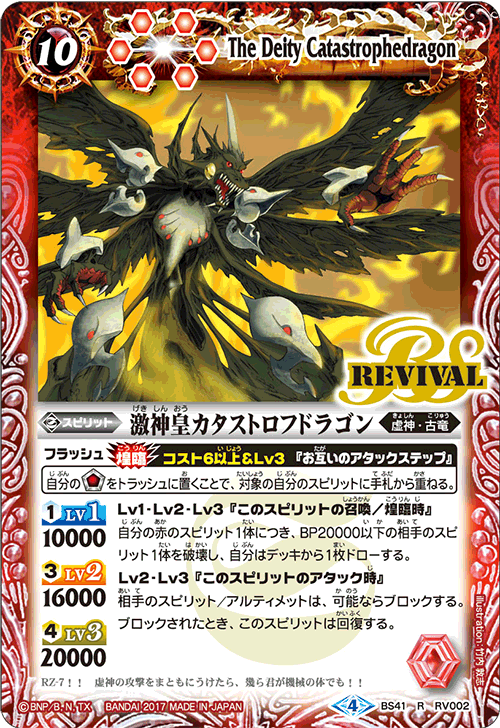 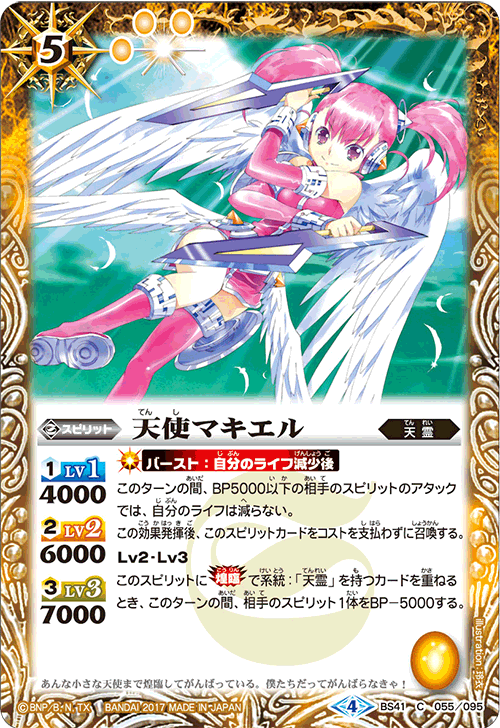 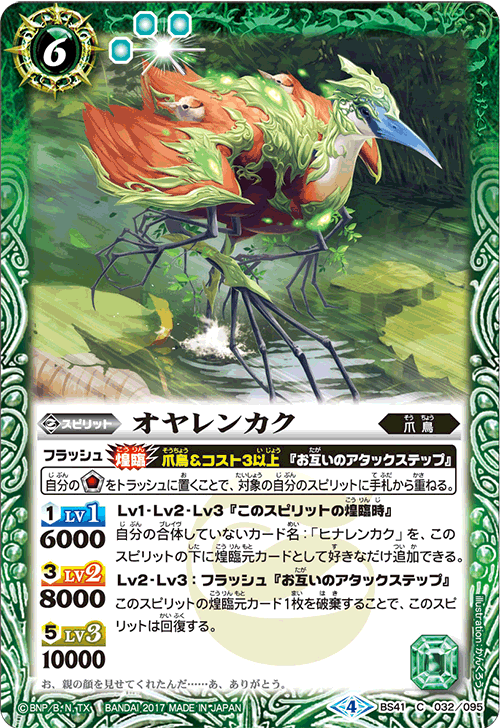 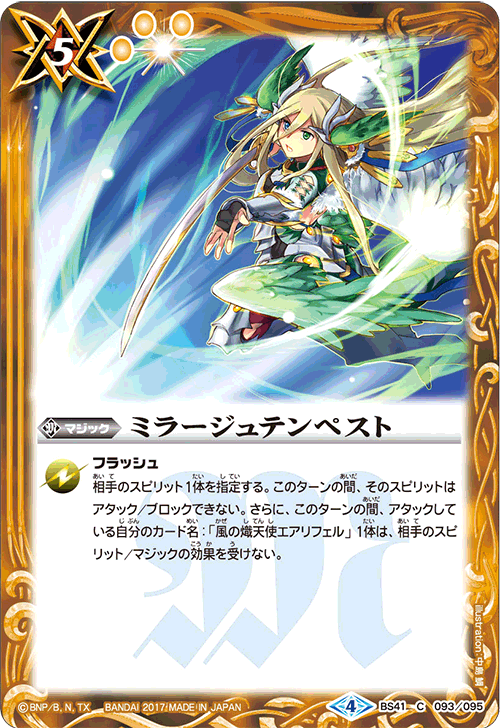 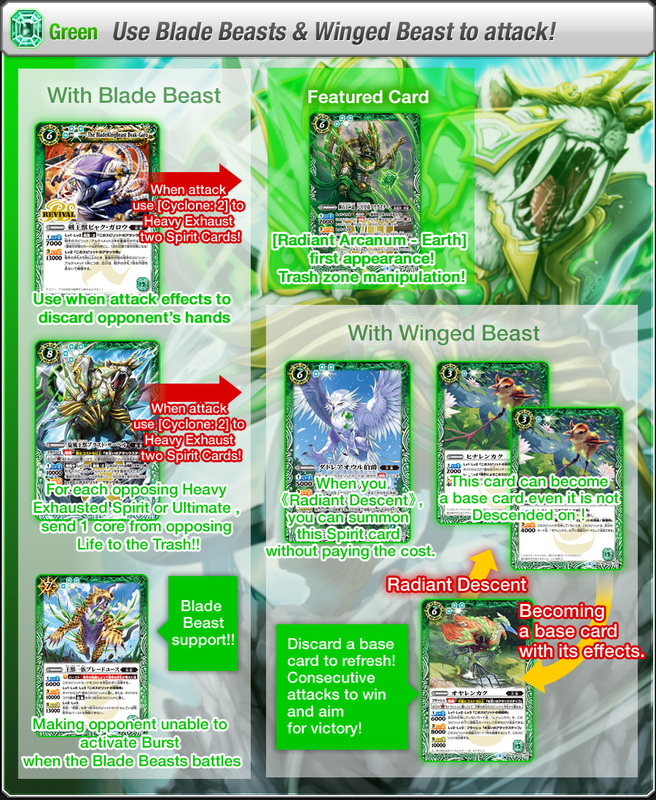 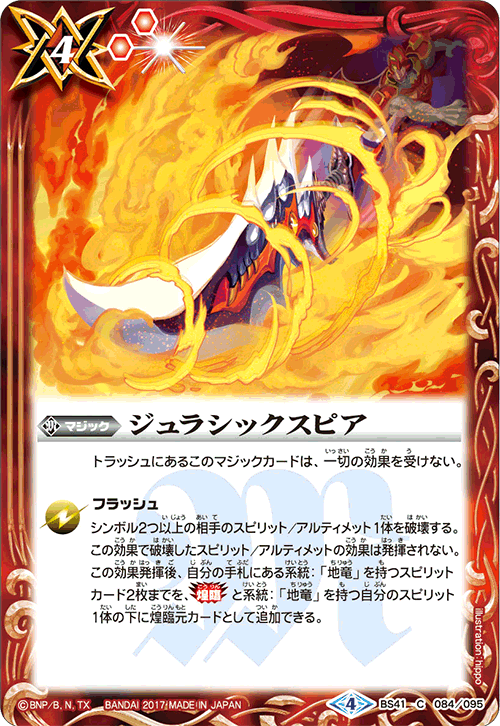 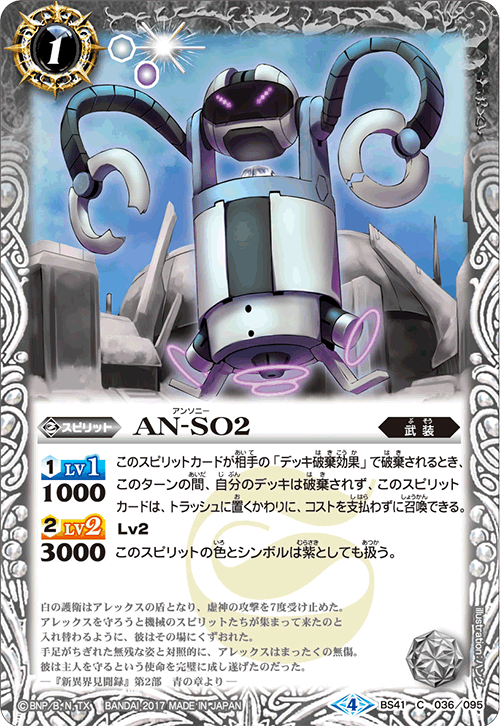 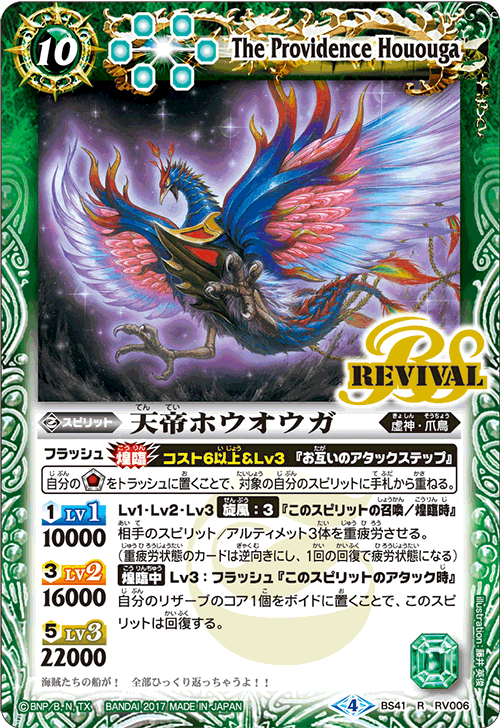 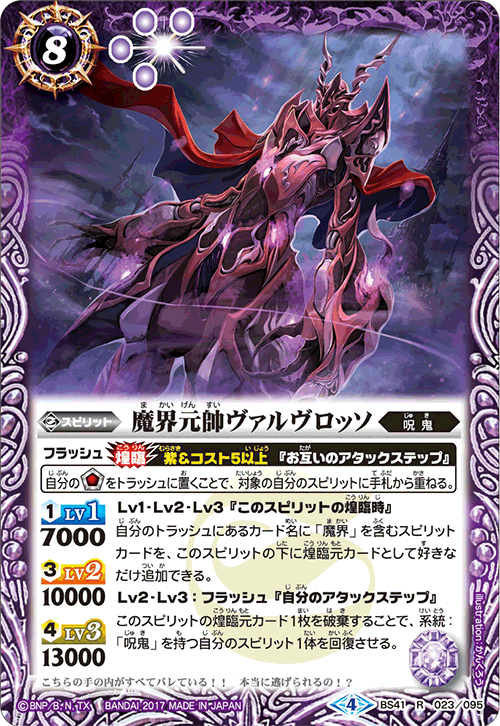 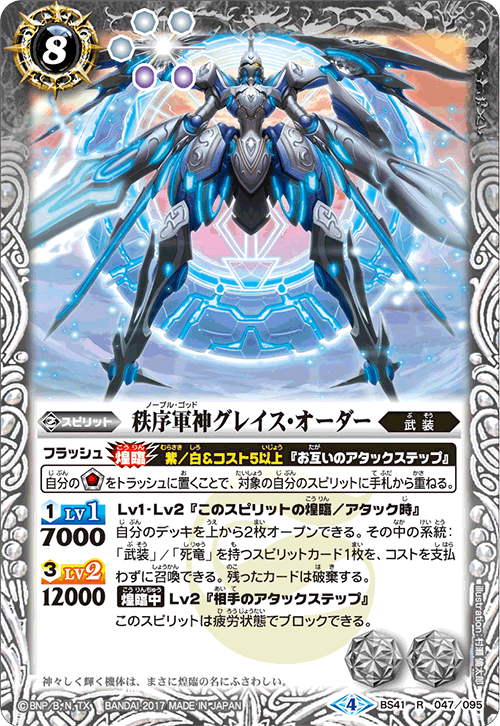 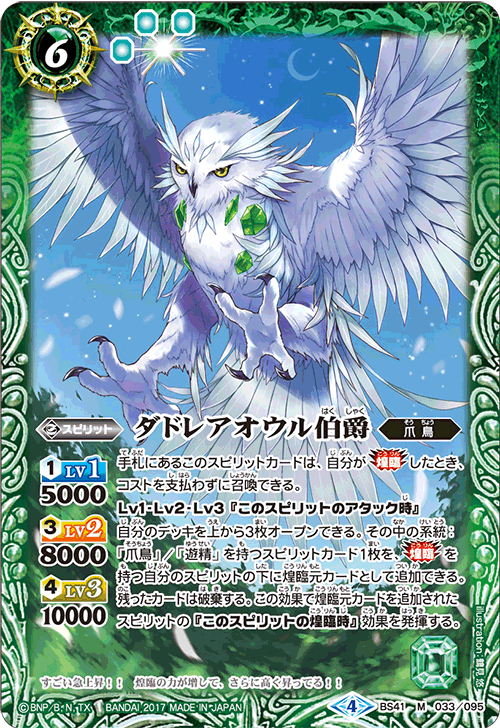 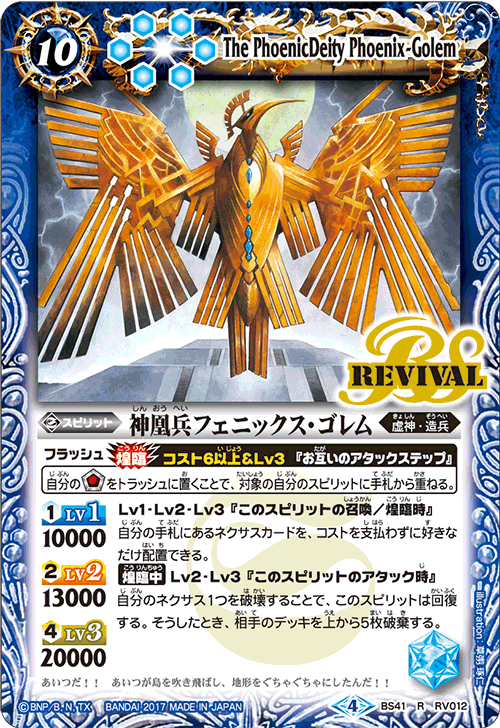 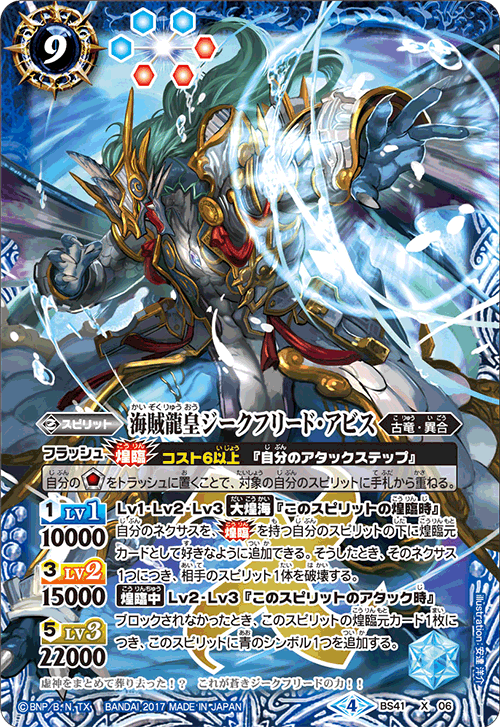 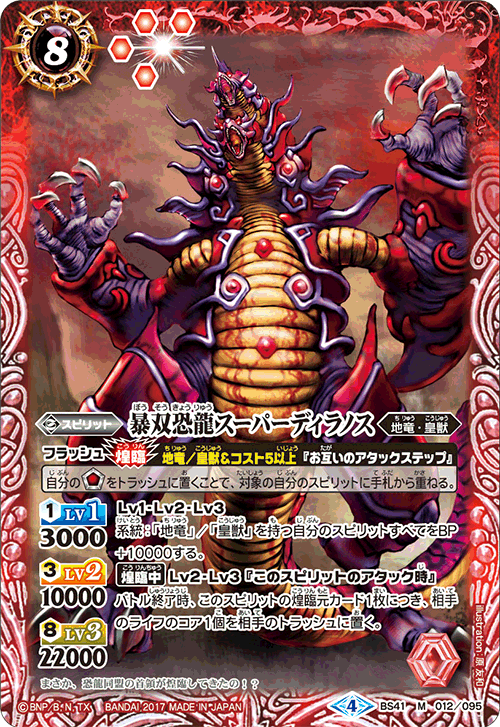 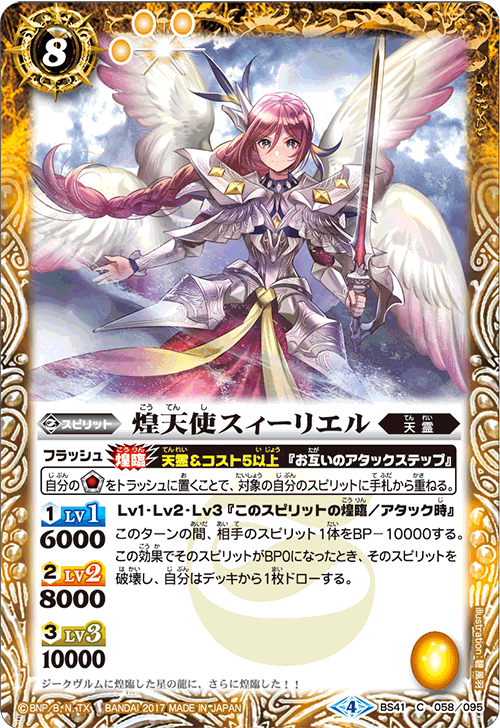 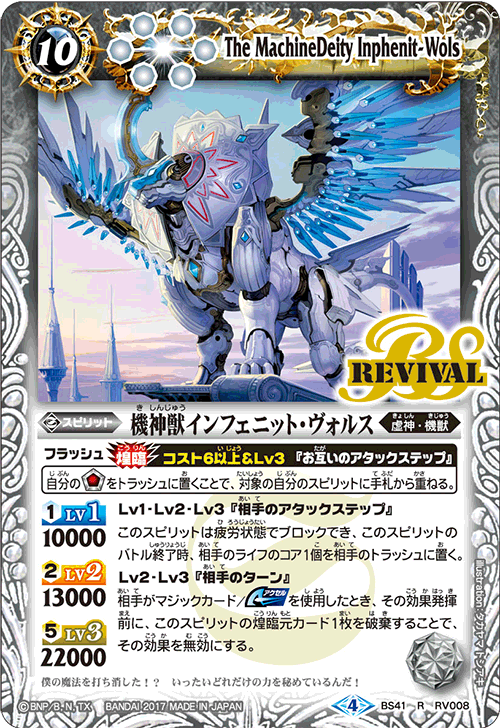 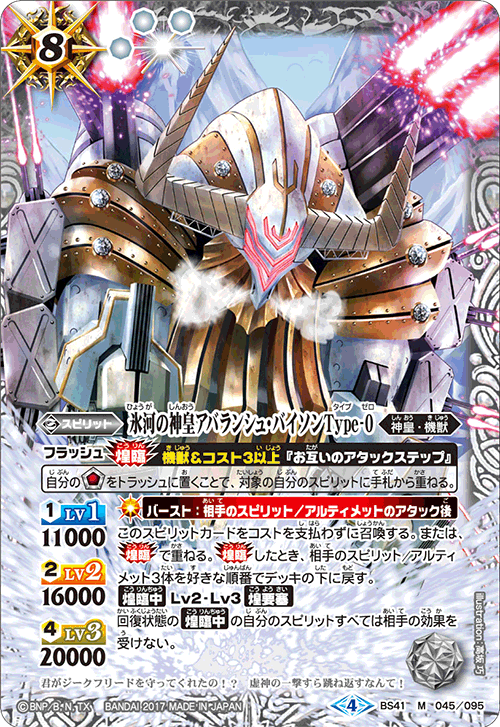 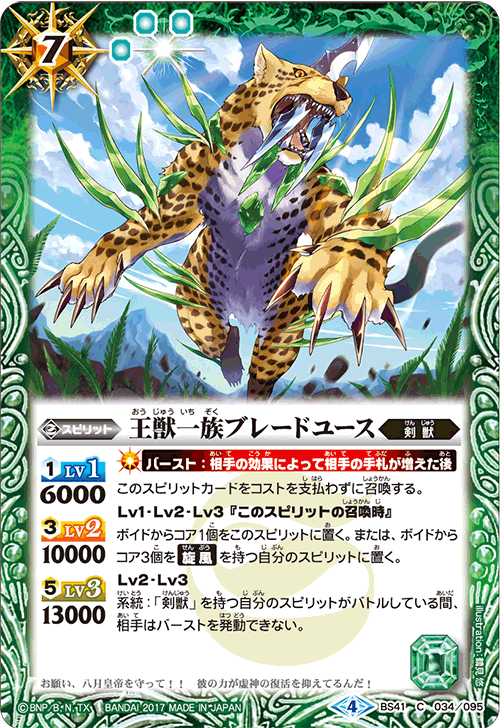 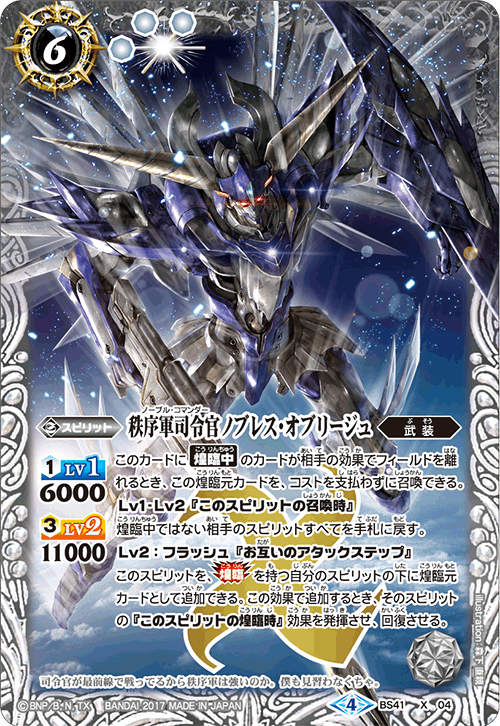 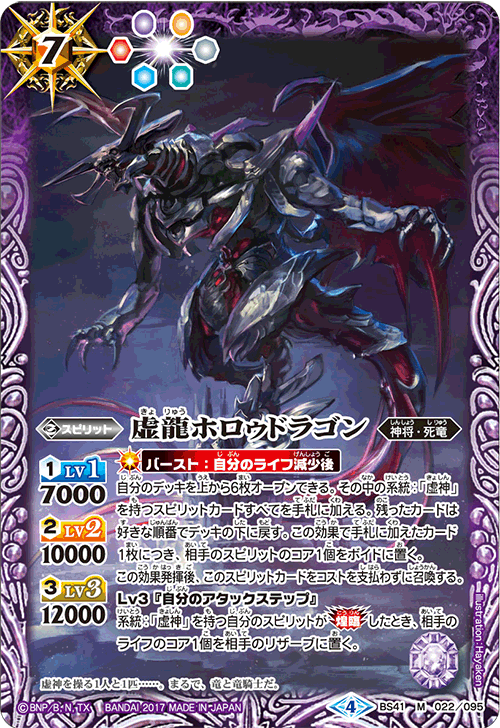 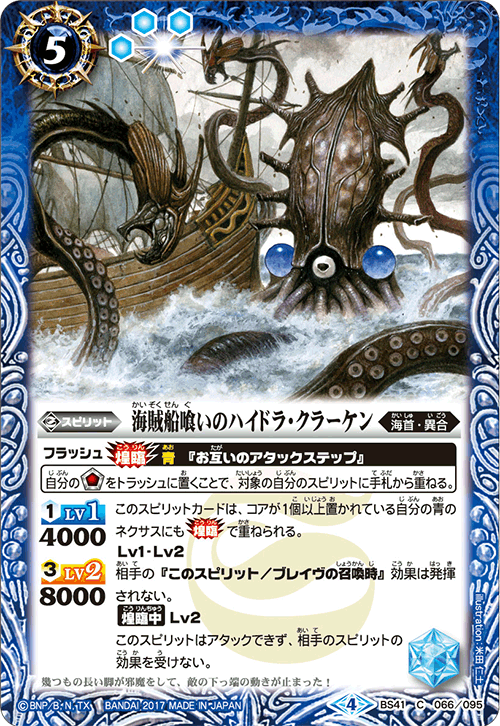 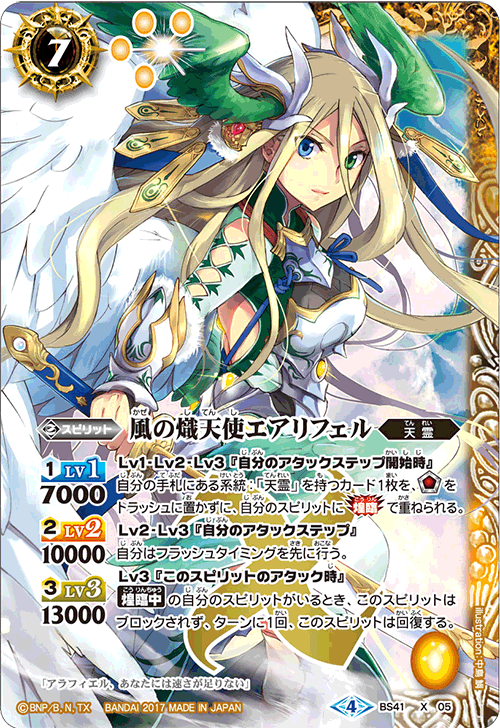 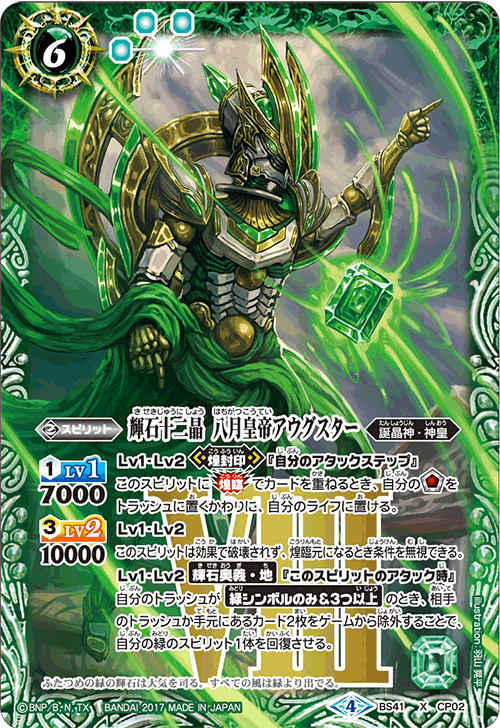 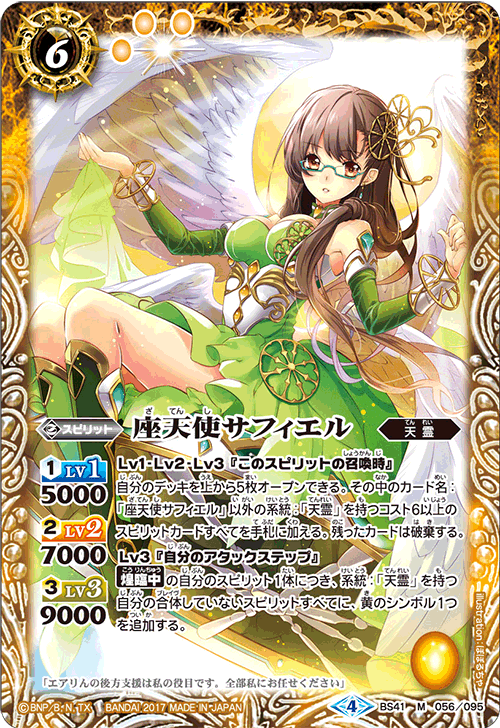 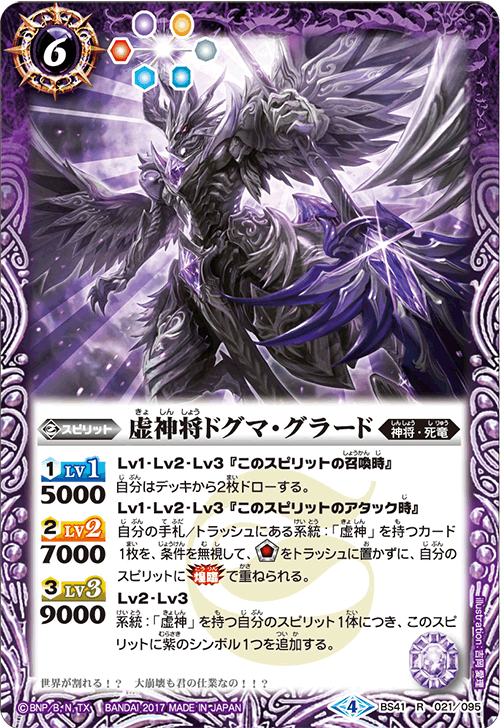 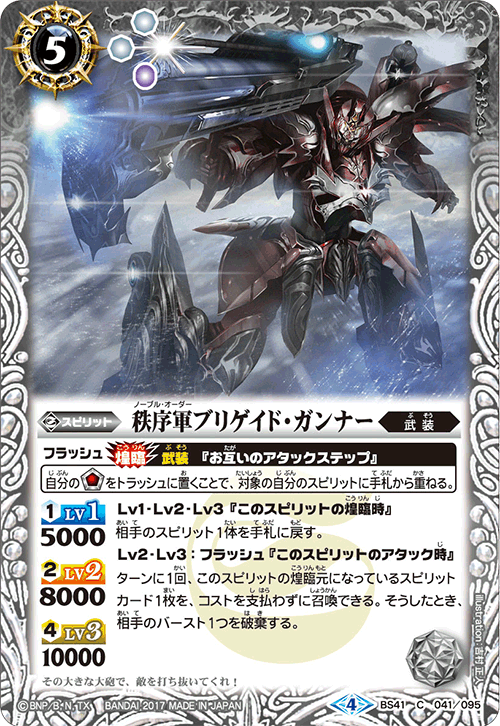 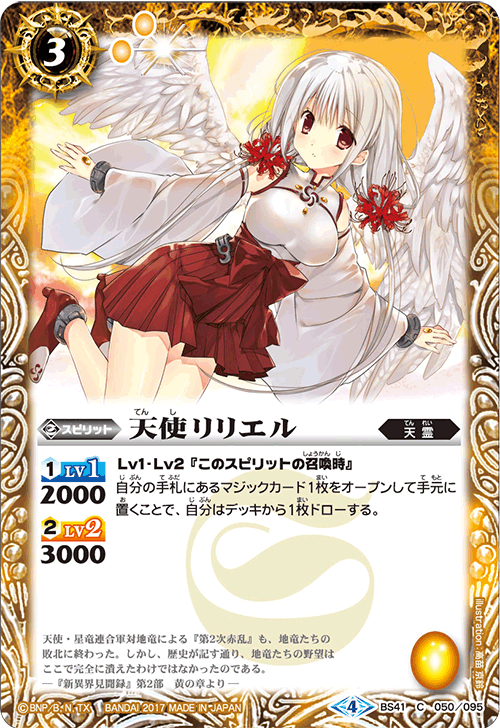 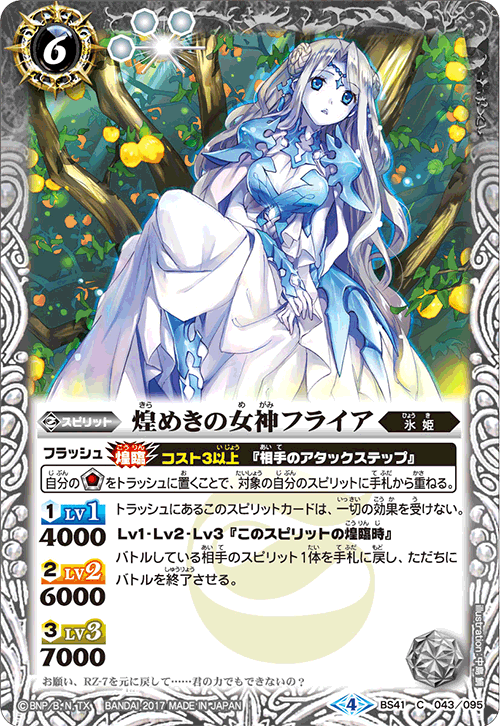 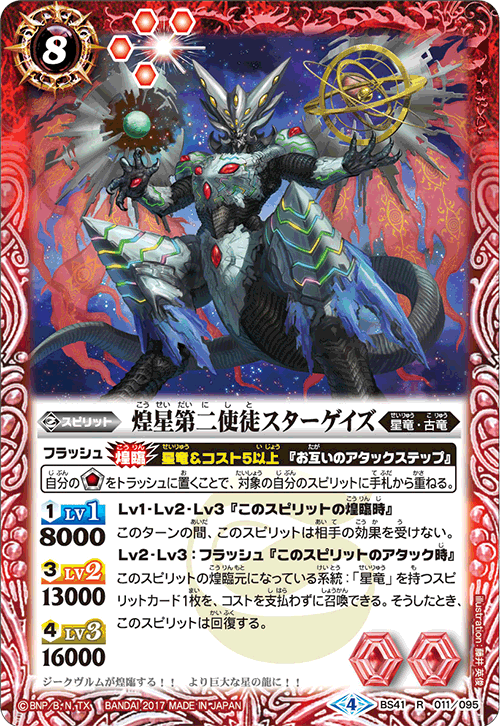 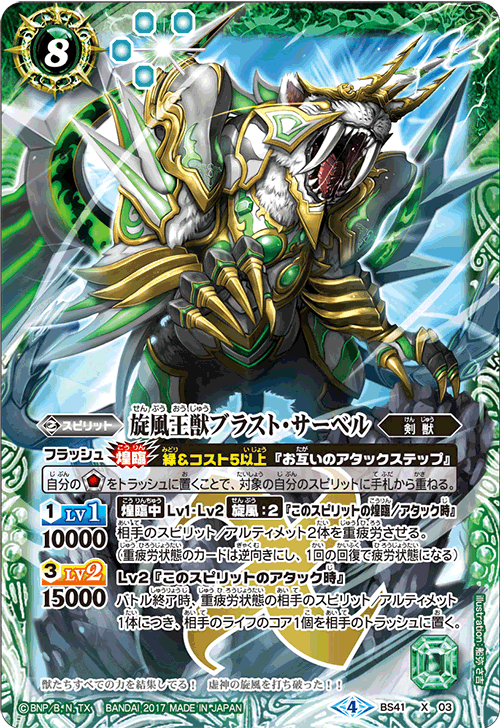 The Seraph of Wind, Aerifer is a X Rare which cannot be blocked, and it can also refresh, allowing to consecutively attack. 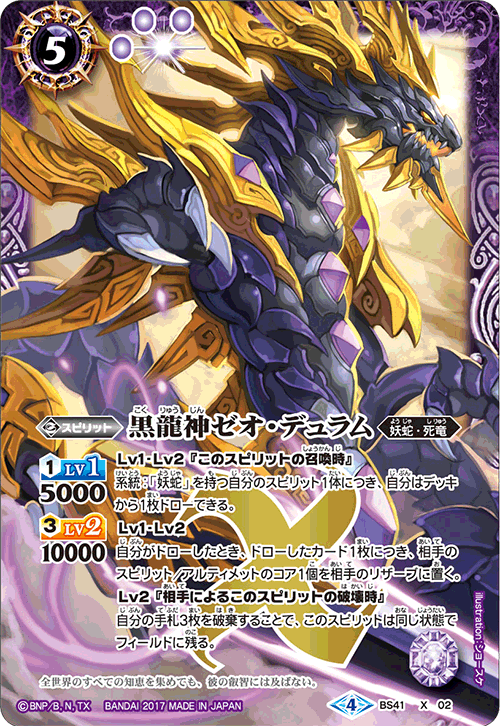 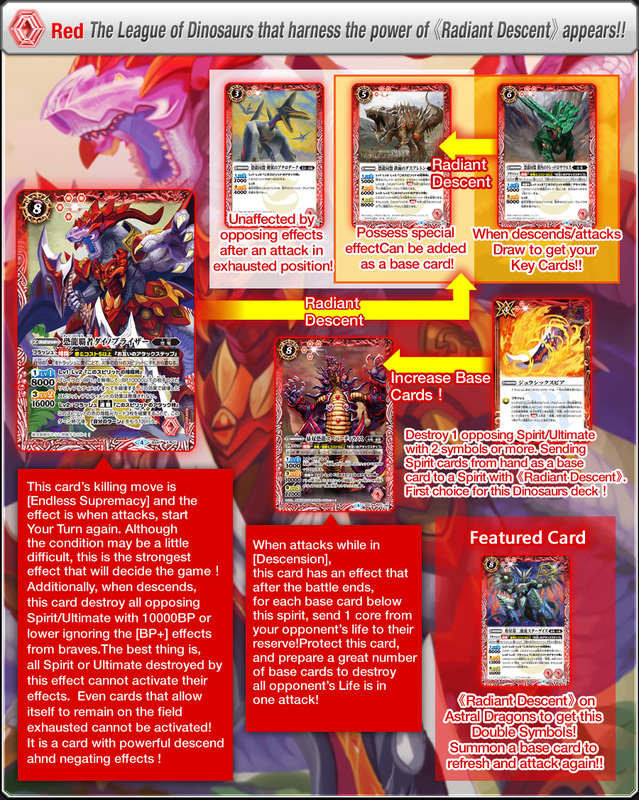 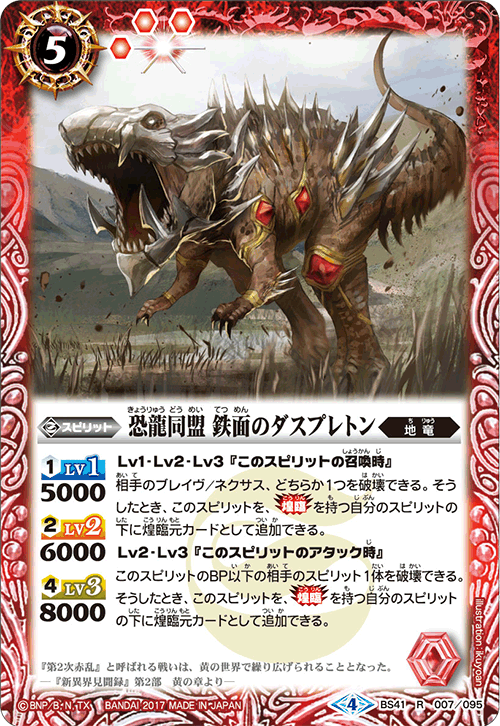 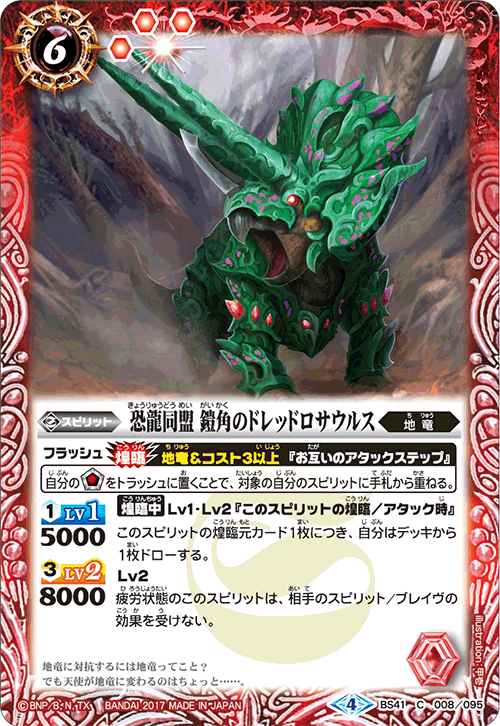 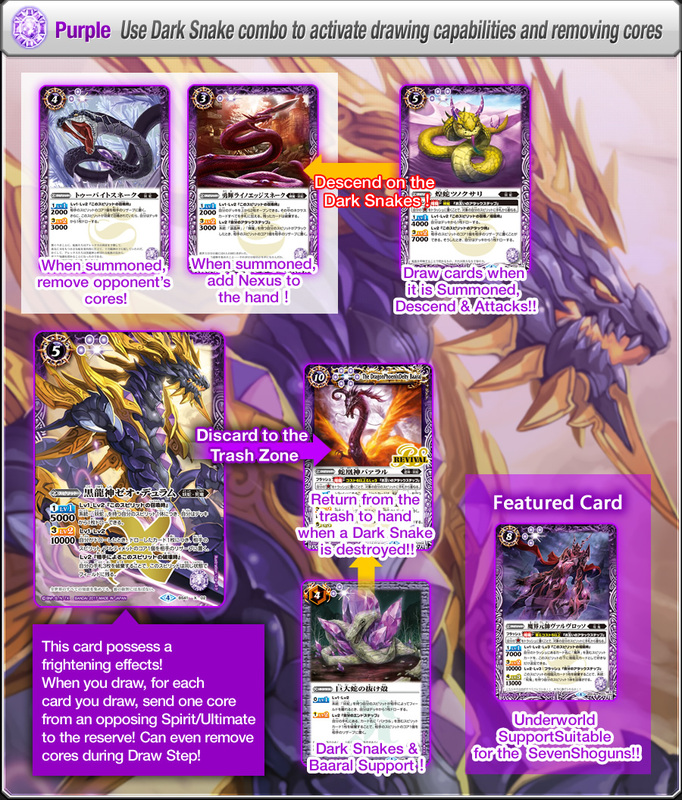 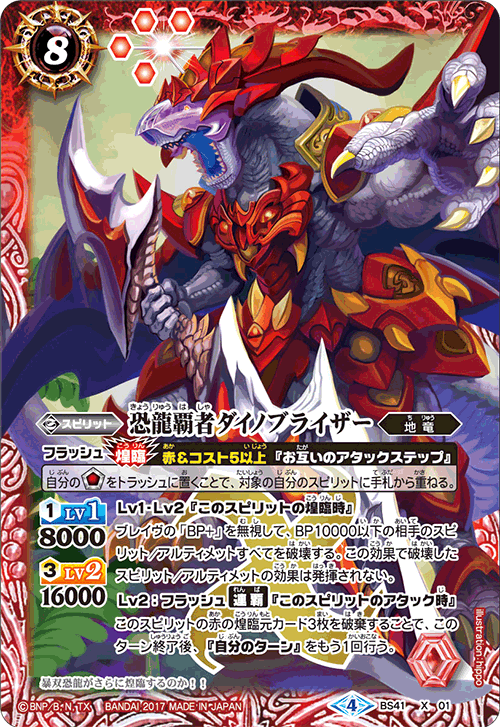 The League of Dinosaurs, Wing Sword Pterodark and The League of Dinosaurs, Armored Horn Dreadlosaurus , the specialty for majority of Terra Dragon Spirits in the League of Dinosaurs is that being exhausted after an attack, they are unaffected by opposing Spirit & Brave effects.